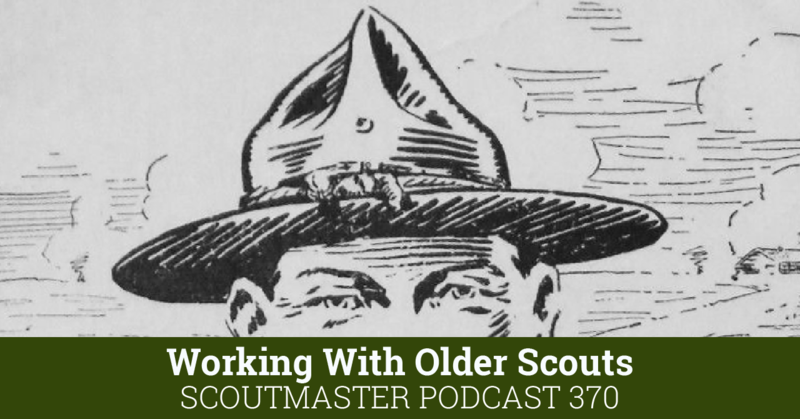 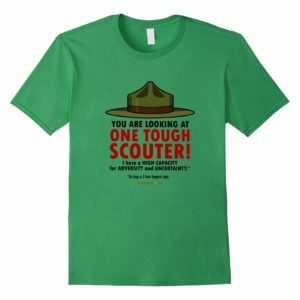 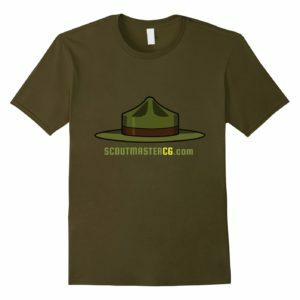 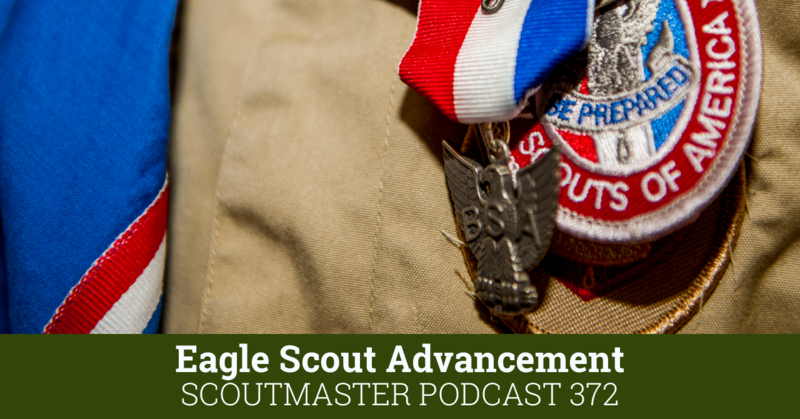 You are here: Home / Scoutmaster Podcast / Podcast 250- What is an Eagle Scout? 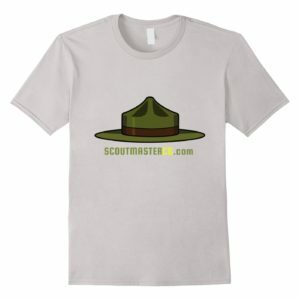 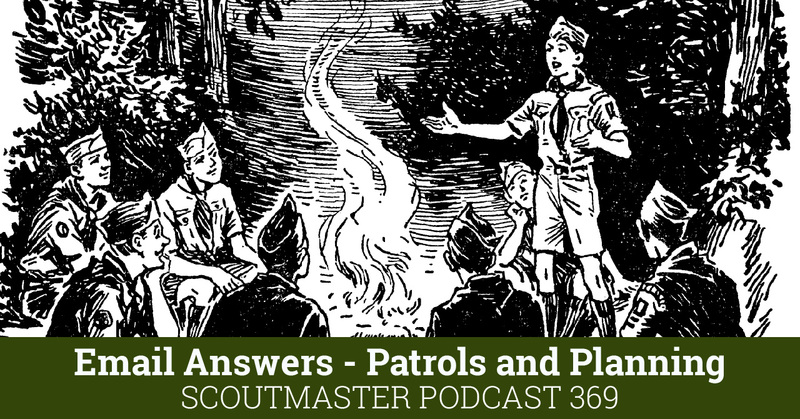 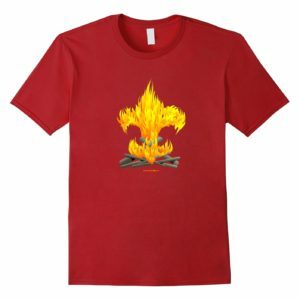 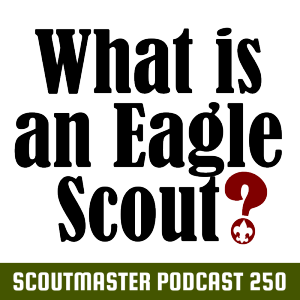 Podcast 250- What is an Eagle Scout? 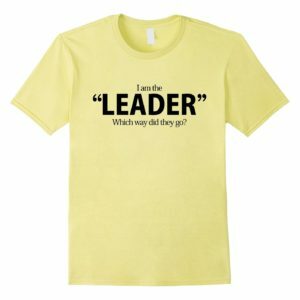 This questions starts some pretty dramatic conversations! 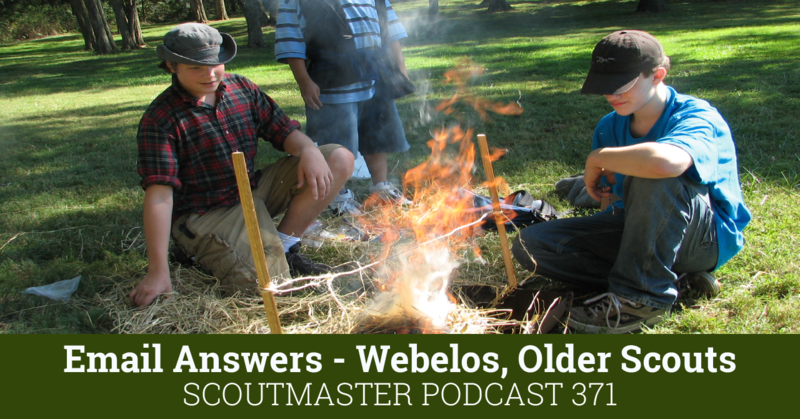 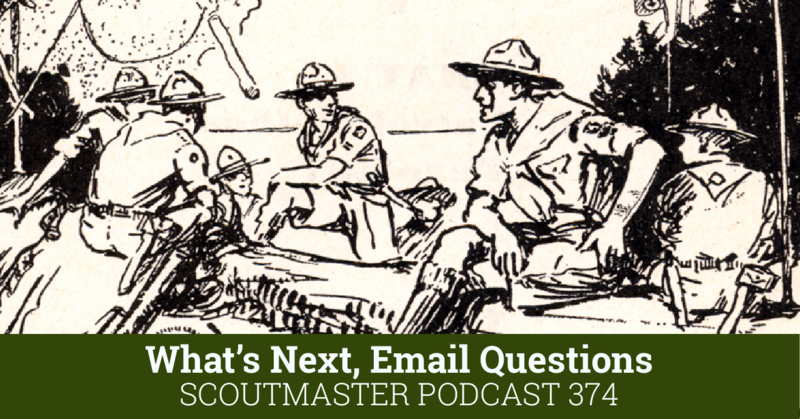 In this week’s podcast I’ll explain my answer to the question ‘What is an Eagle Scout?’ in Scoutmastership in Seven Minutes or Less and answer two email questions about Eagle Scout advancement. 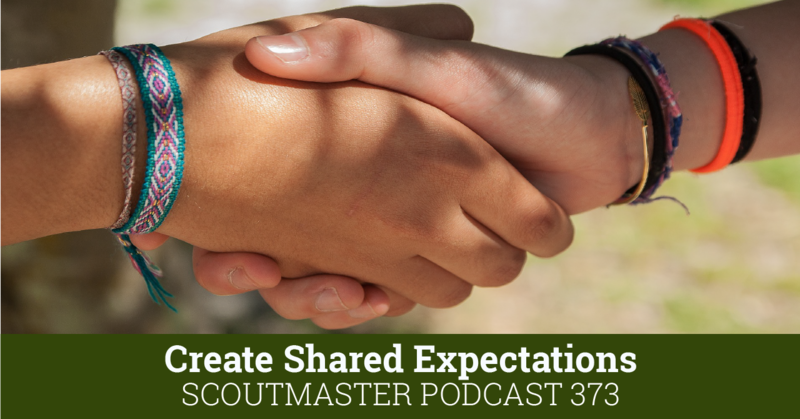 Our role is not safeguarding Eagle from the unworthy, or trying to make it something it isn’t, but understanding exactly what it is and sharing that understanding with our Scouts.